Interested in discovering the newest businesses to open in SoMa? From a grilled cheese spot to a seafood shop, read on for the newest destinations to arrive in the area of San Francisco. Also check out options like the Meltburger, made with a signature Angus and Wagyu beef patty, loads of melted cheddar, jalapenos, pickles and Melt sauce on a toasted, artisan bun. Spicy Mission and Swiss 'n Shroom iterations are also available. The Melt's current Yelp rating of 3.5 stars out of eight reviews indicates the newcomer is finding its way, but it's still early days. 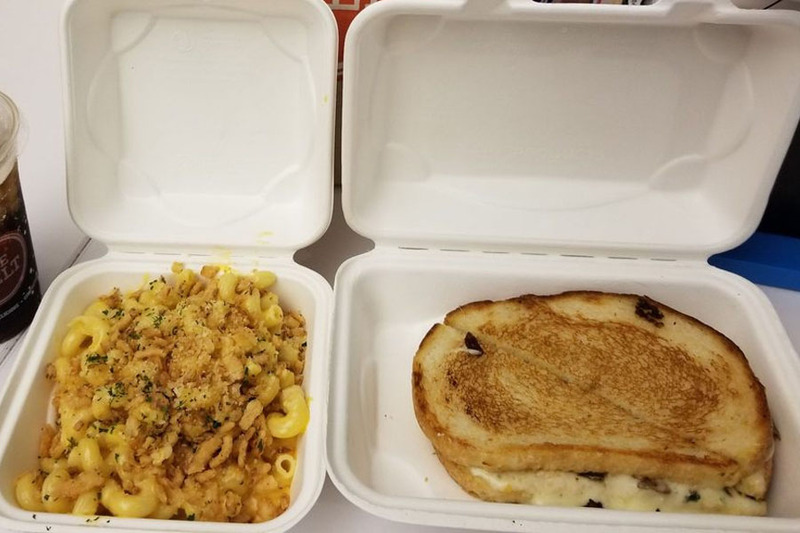 Yelper Wesley K., who reviewed The Melt on October 10, wrote, "Great meal. Ordered the mac and cheese grilled sandwich and the side Caesar salad. Both were yummy and filling. Would come back again." Yelper Joanna T. wrote, "There are several high tables, counter seating and a couple of tables for pairs or quartets. You have to be lucky to be able to snap up one of these tables. If this place gets too crowded, have a back-up plan for where to take your to-go food." The Melt is open from 11 a.m.-3 p.m. daily. 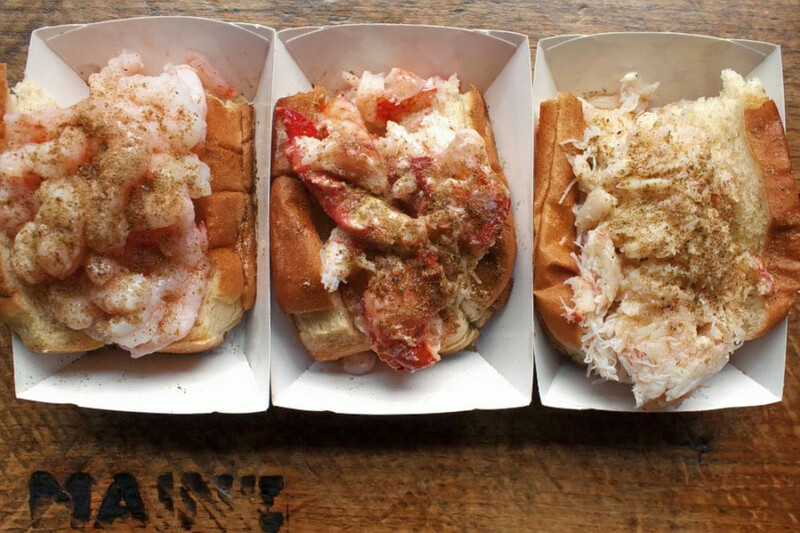 Luke's Lobster, a national chain specializing in seafood, has opened its first San Francisco outpost. The joint's eponymous dish is a chilled, quarter-pound wild-caught lobster served in a split top bun with lemon melted butter, mayo and secret seasoning. Luke's Lobster SoMa currently holds four stars out of 18 reviews on Yelp, indicating good reviews. Yelper Aaron C. wrote, "If you like lobster and seafood, this place is it. We'll be back for sure whenever we're in SF. Workers were busy, but super friendly and helpful." 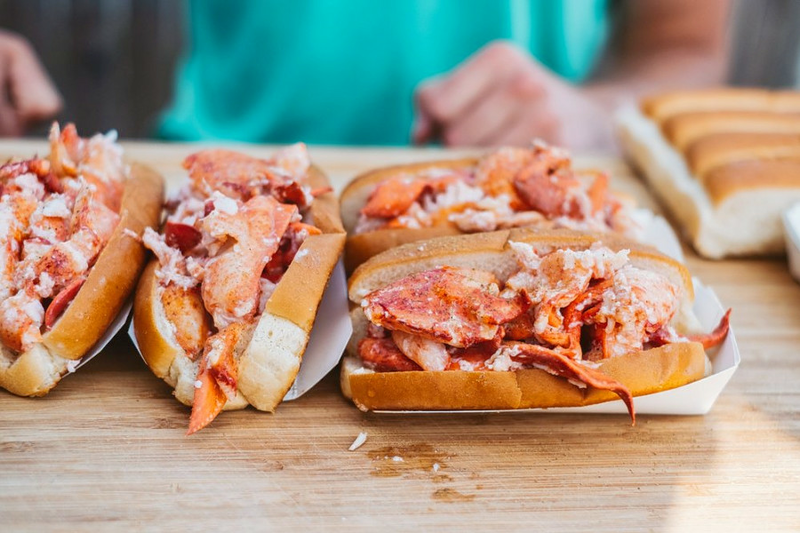 Despite lamenting the overall size of his lobster roll, Yelper Posu Y. added, "But the lobster is good! Nice large chunks complemented by a buttery roll. I like that it's cleanly put together and doesn't fall apart or drip juice all over your hand." Luke's Lobster is open from 11 a.m.-9 p.m. on weekdays and noon-7 p.m. on weekends. With a 4.5-star Yelp rating out of 21 reviews on Yelp, Angler has been getting positive attention. 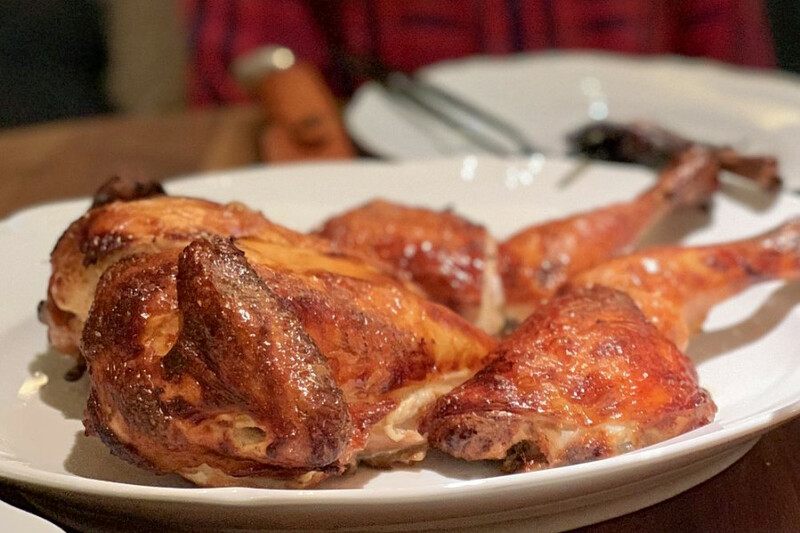 Yelper Magda C., who reviewed Angler on October 15, wrote, "I only have great words to say about this place: from the excellent service to the not-your-usual food as far as ingredients and presentation." Miriam K. noted, "Angler is a fantastic addition to the SF restaurant scene. I was very excited about going and was not let down. The restaurant is sophisticated, classy, lively and energetic. The layout is superb, with a large open kitchen, beautiful bar and view of the Bay Bridge." Pizza Squared is a spot to score slices and pies. The menu includes Detroit-style pizza with caramelized cheese edges. Toppings include chorizo, leeks and garlic cream sauce; caramelized onions, Gruyere, mozzarella and chives; and pepperoni, red onion and tomato sauce. Sicilian-style pizza baked in duck fat, and an array of salads, are also available. Pizza Squared's current rating of 4.5 stars out of 17 reviews on Yelp indicates positive attention from users. 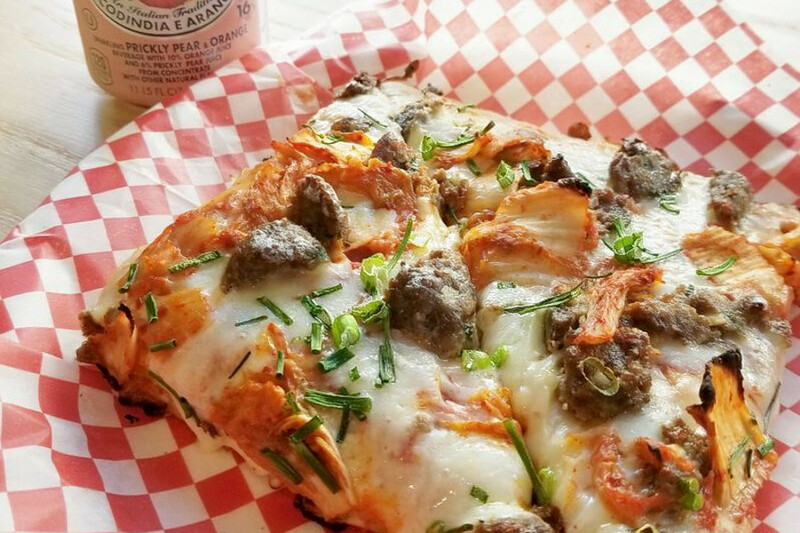 Yelper Auburn S., who reviewed Pizza Squared on October 10, wrote, "The Detroit slice is perfect, especially when they heat it up for five minutes and pair it with a side of ranch." Yelper Ben M. wrote, "All I can say is that the pizzas I tried were delicious! Like really good." Pizza Squared is open from 11 a.m. - 8 p.m. daily.